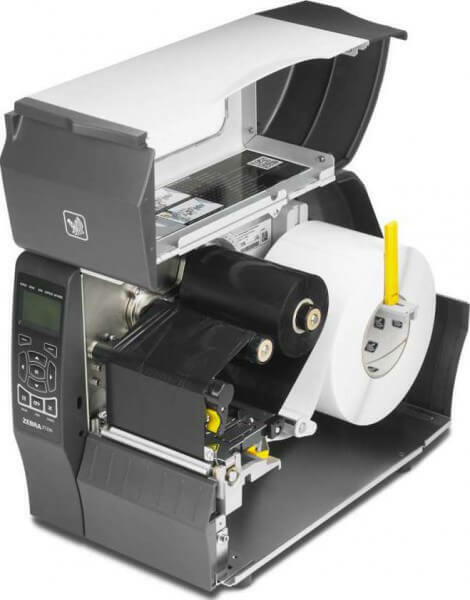 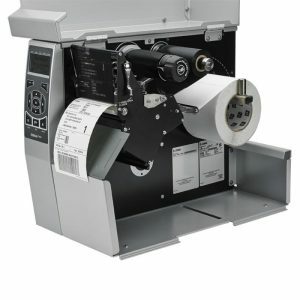 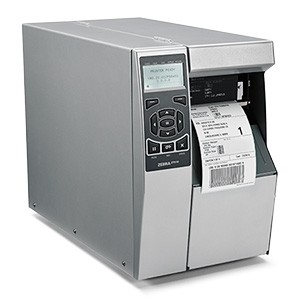 If you want to adopt barcode printing technology for the first time or upgrading existing printer models, the ZT230 Series should be the right choice for a variety of labeling applications. 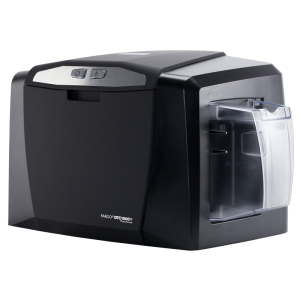 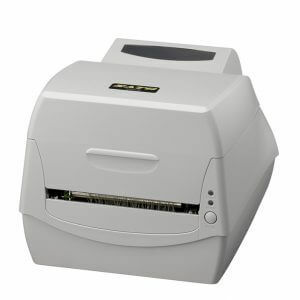 These innovative printers provide many user benefits. 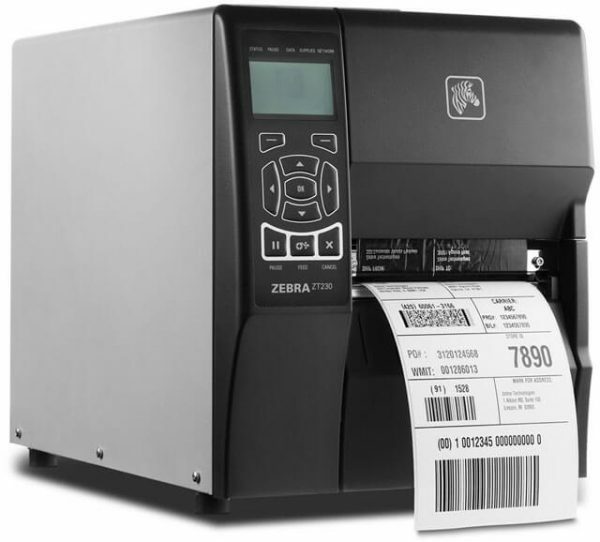 The ZT230 Series offers a unique design and little footprint that takes up less physical space than the Stripe and S4M models. 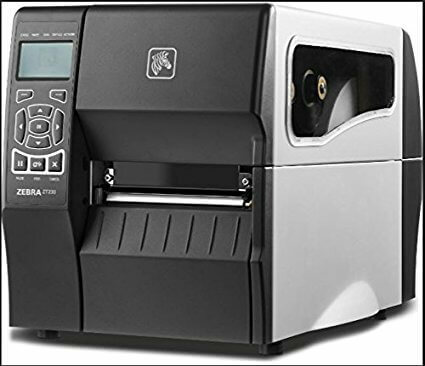 ZT Series printers require minimal operator training and benefit from tool-less standard component maintenance and a durable design to minimize service. 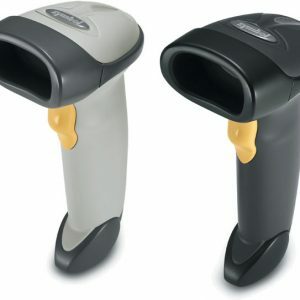 This is one of the top industry grader for your job requirements. 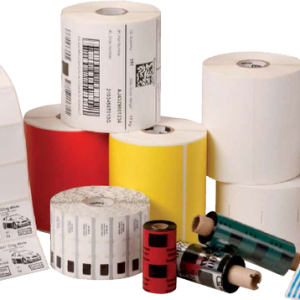 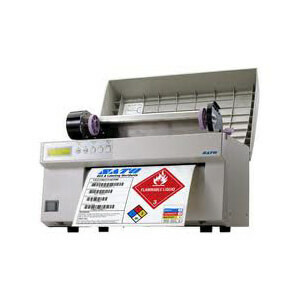 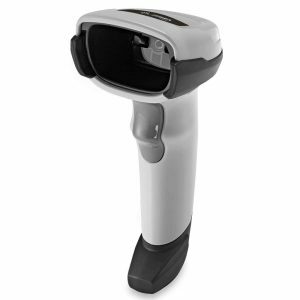 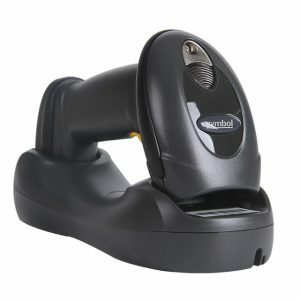 We, Retail Technologies Provide best after sales service and all kinds of labels for this specific product.